The State of Arizona recognized Student Employment Appreciation Week (April 14-19) in a proclamation signed by Governor Dug Ducey. Please share this information with your institutions and departments that hire student employees so we can recognize what important roles students play in the success of organizations and the greater community. 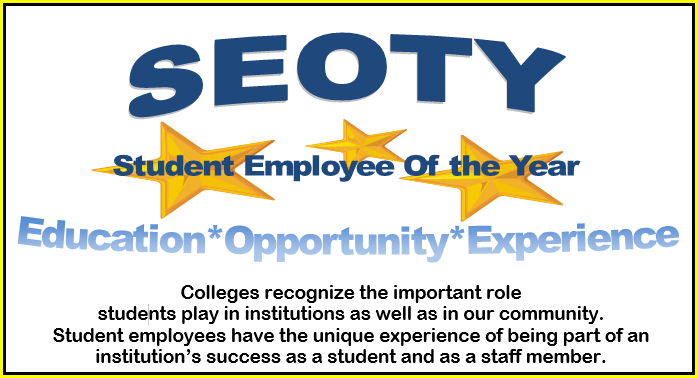 If you would like more information about National Student Employment Week or National Student Employee of the Year events, please see the links below or contact Aurie Clifford at [email protected].